A sweetly comic novel set a suburb outside Cleveland, where a community of Indian Americans has settled into lives that straddle the divide between Eastern and Western cultures. Rakesh Satyal's new novel checks off a lot of boxes, but its charm lies in the fact that it wears all of it various identities so lightly. This is an immigration story, a coming-out story and something of an old-school feminist story about a timid woman learning to roar. Yet, there's nothing preachy or predictable about Satyal's novel ... Their shared situation may sound glum, but because No One Can Pronounce My Name is essentially — and delightfully — a comic novel, the intertwined plots here are buoyant rather than blue ... No One Can Pronounce My Name explores the politics of sexual identity, as well as the immigrant and first-generation American experience, but, unfashionable as it may sound, the novel's greater achievement lies in the compassionate, comic way it explores the universal human experience of loneliness. Satyal doesn’t shy from more: names, backstory, detail. This exuberance is charming instead of exhausting because somehow the book remains engaging. 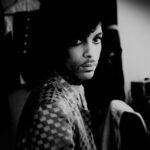 Name is like a Bollywood film—in its joyous embrace of excess, in how it takes the long way round to old-fashioned narrative closure—but it’s equally akin to a well-made sitcom, veering into B and C plots I could have done without, though always cutting back to the main action just in time ... In its last 90 or so pages, this jaunty, madcap book tilts toward metafiction; a book about Indians that decides to interrogate what books about Indians are supposed to be ... I don’t mean to reduce this vibrant book, which is more than a text on the Indian-American novel. But I can’t help read Ranjana’s ambition (and, spoiler alert, considerable success) as the author’s real project, and I’m with them: I suspect that often we deem literary what we are reluctant to admit is merely boring; creating stories that people enjoy is a more than worthwhile endeavor. 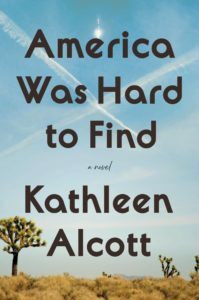 ...a funny, compassionate portrayal of the immigrant and second-generation immigrant experience ... Their individual stories of emigration are not thoroughly explored, which occasionally makes the story feel lacking or incomplete. But at the same time, Satyal’s focus on the present reminds us that a person’s past need not define them. 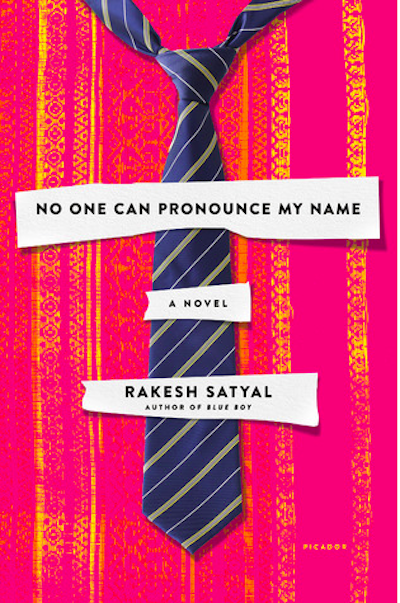 No One Can Pronounce My Name is a tender story infused with humor and heart—it’s little wonder why this novel was so highly anticipated. What did you think of No One Can Pronounce My Name?